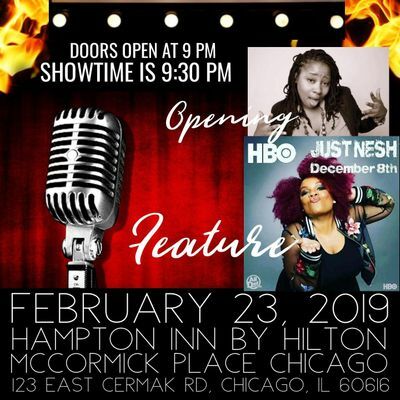 Close out Black History Month celebrating black women in comedy! Hosted by 106.3's Lady Red! 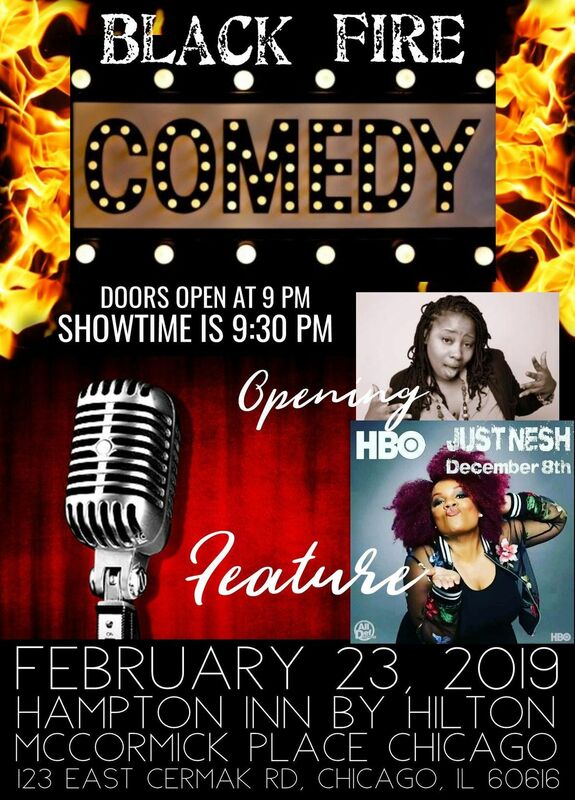 Opening for Just Nesh is Lyssa Laird! Don't miss this amazing show!!! The D.A.R.K. 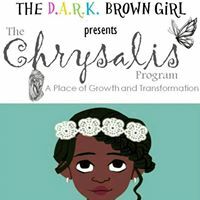 Brown Girl is a network that founded the Chrysalis Program. The D.A.R.K. Brown Girl collection celebrates children of color and their unique features and attributes. This lead to a outpouring of request for help with black girls self esteem.